The Grand River Agricultural Society (GRAS) is a not-for-profit corporation, incorporated under the Agricultural and Horticultural Societies Act of Ontario and governed by a volunteer board of directors reporting to OMAFRA. Everyone has an appreciation of agriculture. To continue to fulfill our purposes as an Agricultural Society, we need members who are interested in shaping and supporting our future. As such, we are looking for members who can generate new and innovative ideas for agricultural initiatives. Contact us for details! As a proud community partner, the Grand River Agricultural Society provides funding and Gift-In-Kind support for initiatives which align with its mandate. 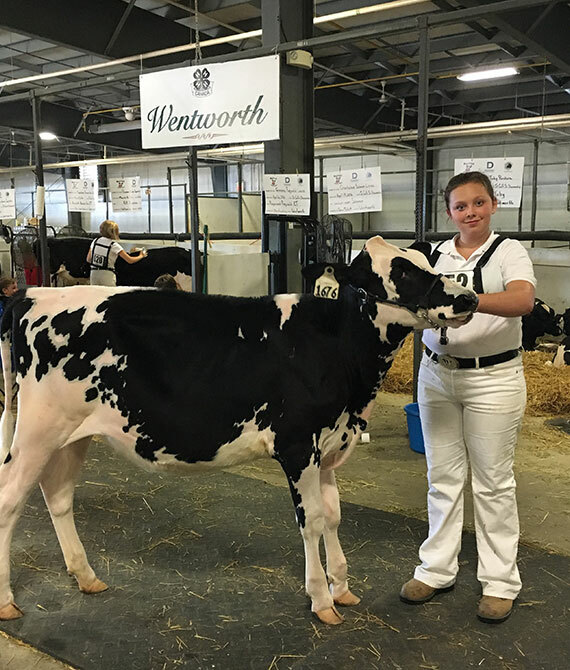 Since its inception in 2006, through 2017, the Grand River Agricultural Society’s Bursary/Scholarship program GRAS program has awarded $126,500 to 82 students. Now in its 12th year, the GRAS Scholarship/Bursary program is designed to provide financial assistance for students residing in Wellington and Perth Counties, and the Region of Waterloo, who are entering, or currently enrolled in, college or university agricultural programs. Awards of up to $2,500 are available. Please note the submission deadline of July 16, 2018. 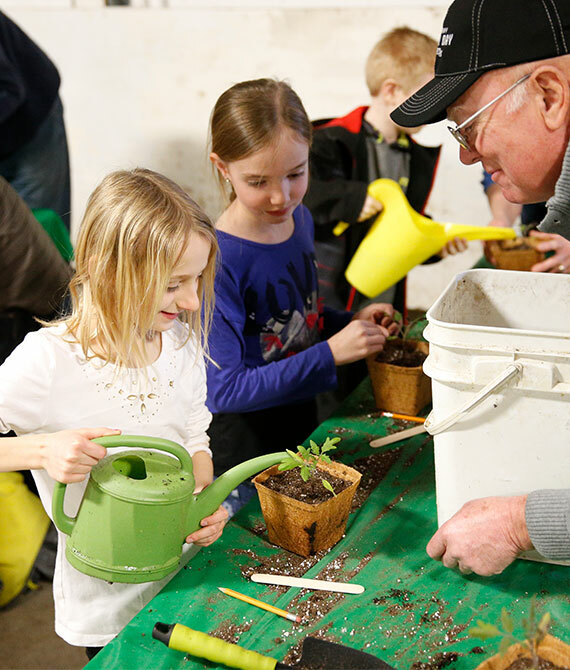 Since its inception in 2017, the Grand River Agricultural Society’s Community Mini Grants program has awarded $9,750 to 11 recipients. Do you have a project that will benefit our community? Need financial help for the project? The Grand River Agricultural Society is accepting applications for funding from local community organizations. Projects must be related to agriculture or the environment. 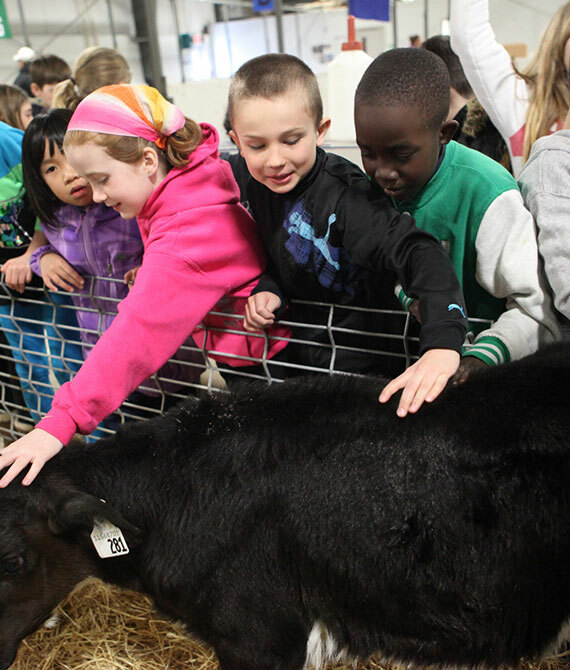 From 2004 through 2017, the Grand River Agricultural Society has provided funding and Gift-In-Kind support for initiatives totaling more than $1.4 million. In 2017, funding of $297,644 was awarded to 46 projects and organizations. The Grand River Agricultural Society (GRAS) provides non-profit community groups and initiatives within its membership area with donations of cash as well as in-kind support through the GRAS Philanthropic Planning Committee. Donations may be given to local non-profit community groups to support agriculture, rural development/preservation, environmental conservation, healthcare, and activities which promote improvements in the quality of life of persons living in an agricultural community.